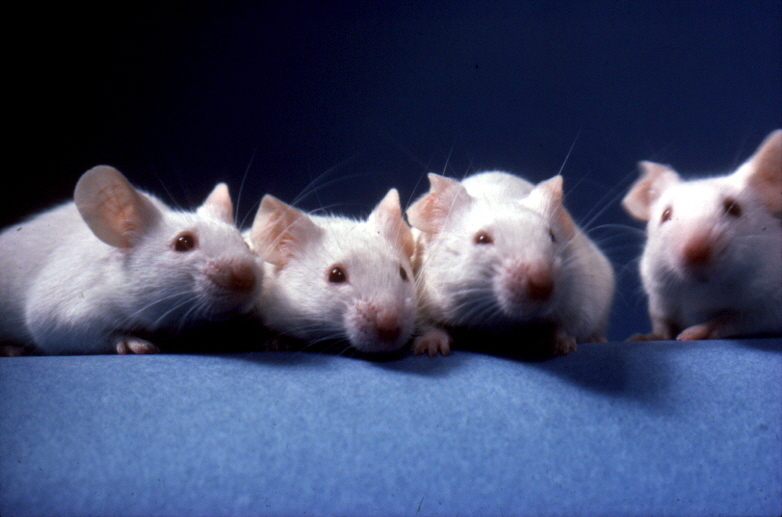 This site provides an interactive short course on experimental design for research scientists working with laboratory animals. The aim is to reduce the number of animals which are used, improve the quality of the science and save time, money and other scientific resources. Ethical review committees, IACUCs and Ph.D. supervisors might like to ask scientists starting work with animals to visit the site, work through it sequentially, and certify (using the form provided) that they have done so before starting their experiments.